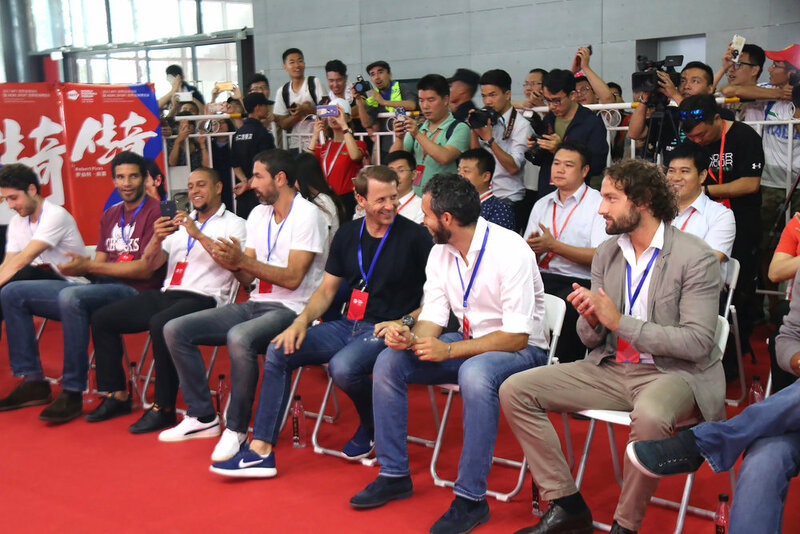 Football and industry leaders from China and across Asia and Europe were heading home tonight from the World Football Forum in the Chinese city of Changsha, following three days of discussion, insight - and some world-class football from international football legends Robert Pires, Giazka Mendieta, Gianluca Zambrotta, Gilberto da Silva, David James and Roberto Carlos. World Football Forum 2016 took place in Paris on 7–8 July 2016 – at the culmination of the UEFA Euro 2016 Championship, hosted by France. Paris has long been setting the standard in culture, cuisine and fashion, and on summer 2016, the City of Light was also at the epicentre of the football world as the host city of the Euro 2016 final – the perfect backdrop to the World Football Forum. Beyond the clubs, players and leagues, we work with the the leading names in the global football industry: the media, service providers, sponsors and organisations that drive football forward wherever it is played. Following the success of Inside World Football Moscow Forum in 2011 and the World Football Forum Moscow in 2014, Eventica Sport was proud to bring its annual football industry event back to Moscow in June 2015.